SAPP is sporeboy! 's Alternate Portrait Pack. It provides alter portraits for the female BioWare NPCs in BG2: Aerie, Imoen, Jaheira, Mazzy, Nalia and Viconia. 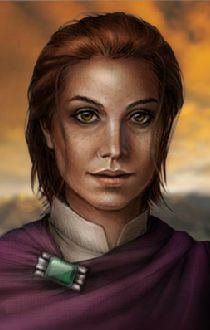 You also get an alternate Valen portrait for Wes Weimer's Valen mod.